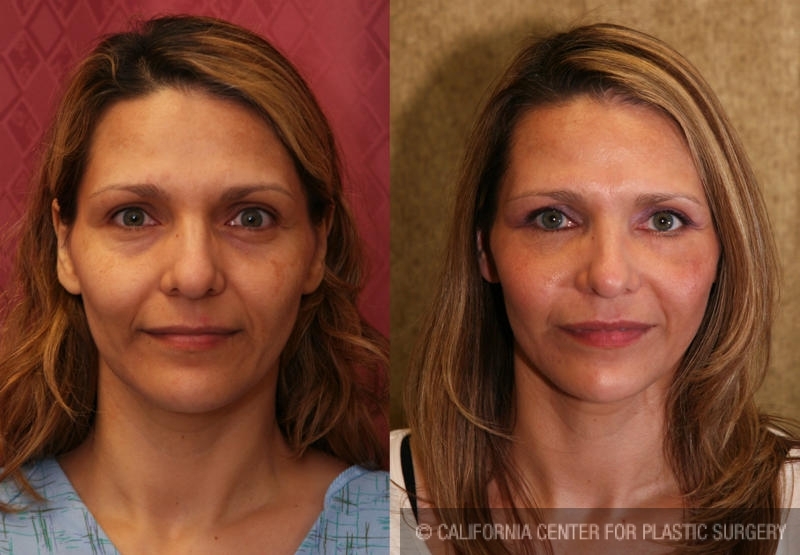 Before and after eyelid tuck and facial fat grafting of a 30 years old woman who is complaining of facial aging involving her eyes, cheek, and deep nasolabial folds. 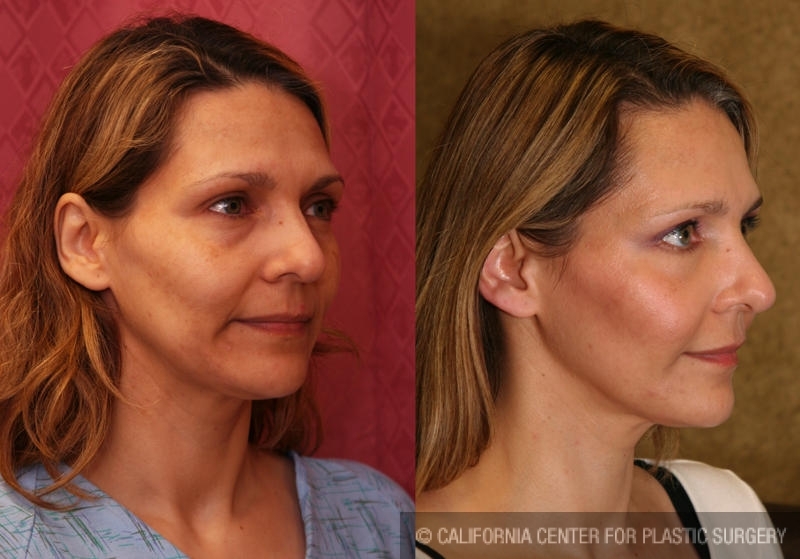 Patient had elected not to undergo a facelift, but rather a less invasive procedure such as lower blepharoplasty and facial fat grafting. 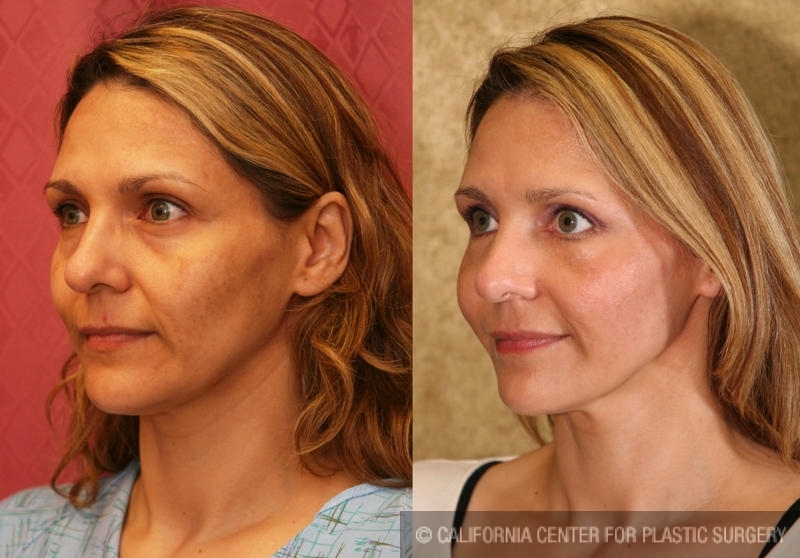 In this procedure patient's own fat is grafted into her face in order to replenish the lost facial volume, thus rejuvenating the face. 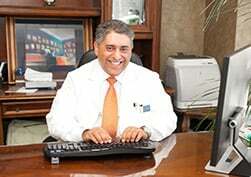 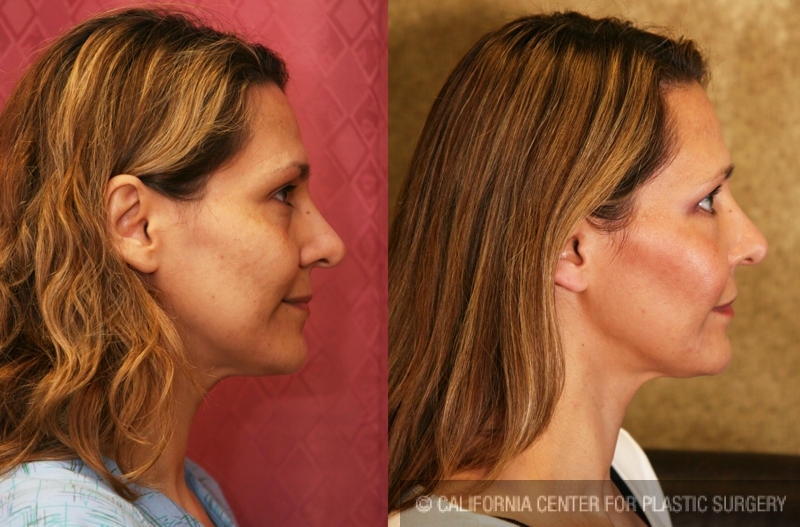 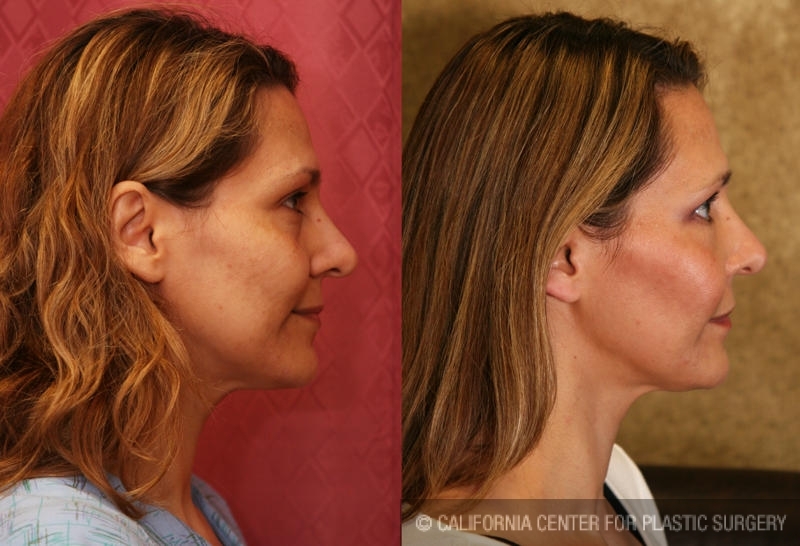 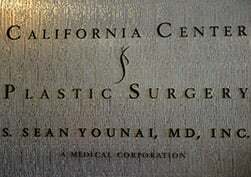 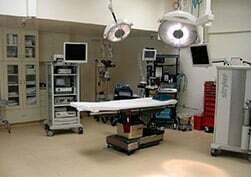 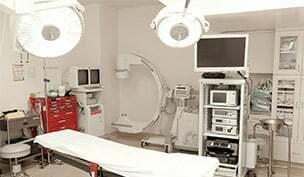 Dr. Younai performs all types of HYPERLINK "http://www.beautifulfigure.com/" Facial Cosmetic Surgery procedures including facial fat grafting for patients who come to the California Center for Plastic Surgery from the Northern as well as the Southern California region. 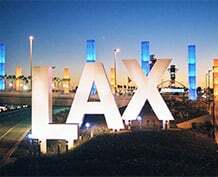 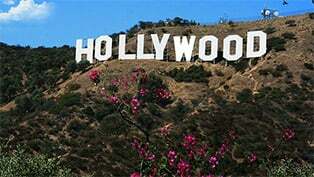 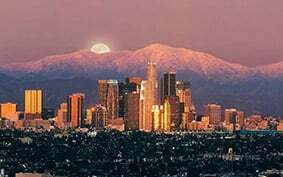 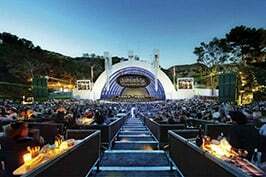 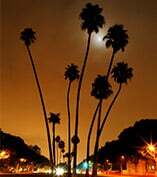 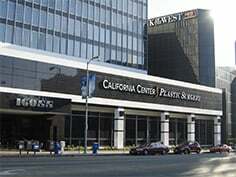 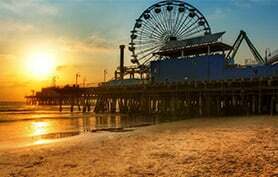 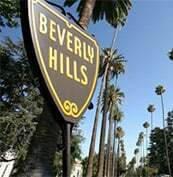 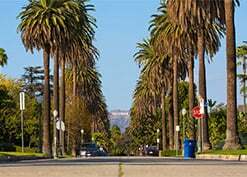 Some of these cities include Beverly Hills, Los Angeles, Santa Monica, San Francisco, San Jose, San Diego, Hollywood, Burbank, Sherman Oaks, Encino, Calabasas, Woodland Hills, Thousand Oaks, Westlake Village, Pasadena, Glendale, Valencia, Palmdale, Fresno, Stockton, Bakersfield, and Oxnard.